levels than most other self-priming centrifugal pumps. are available with self-lubricated mechanical shaft seals. Pumps are available in gray iron and other special metals. to 2100 gpm (133 lps), heads to 210 feet (64 m). 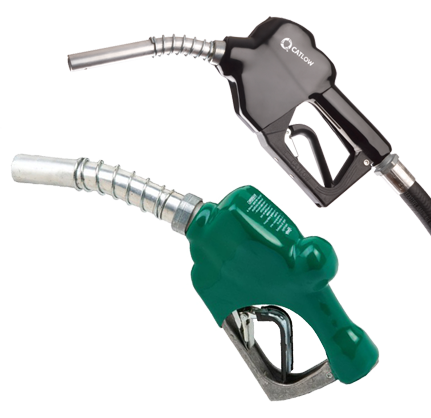 handle a wide range of petroleum products. source or close-coupled to electric motors. Power take-off models are also available. heads to 400 feet (122 m).